What is more likely to lead to heart disease: cholesterol or insulin resistance? According to one of today's guests, Dr. Brian Lenzkes, it's the latter. Dr. Lenzkes is an internal medicine doctor with extensive knowledge in clinical nutrition. By working closely with his patients, he's discovered insulin resistance is central in many metabolic diseases, much more so that cholesterol or triglycerides. Today he sits down with me to explain why we need to start paying attention to our insulin sensitivity and how we can keep it in check with a ketogenic diet. Rachel Gregory also joins me in this episode to talk about optimizing exercise with a low carb diet. Rachel published the first ever human trial about the effects of the ketogenic diet on CrossFit athletes, and the results will impress you. She's a board-certified nutrition specialist, athletic trainer, and entrepreneur. 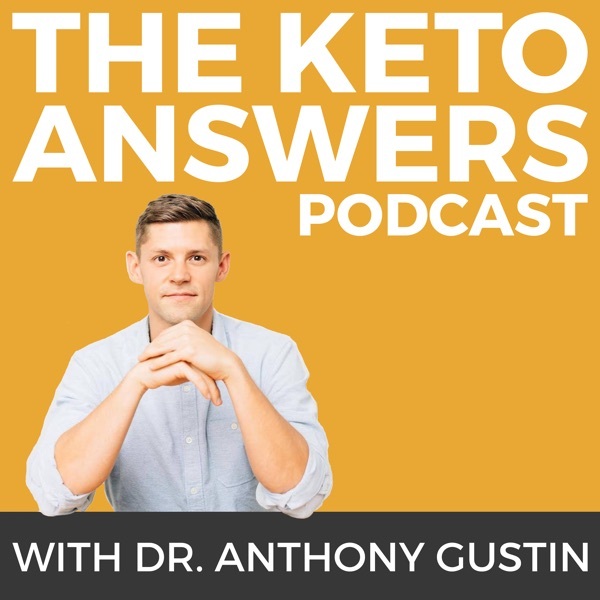 Listen in to learn how a ketogenic diet can improve one of the most important health markers and make your workouts more effective.